Playing Cornwall Air Ambulance’s Mission Maker lottery gives you the chance to win our weekly £1,000 jackpot! Each week there is also a 2nd prize of £250, a 3rd prize of £150 and 10 consolation prizes of £10. Playing the Mission Maker lottery is fun, simple and costs just £1 per entry per week, although you can enter as many times as you wish. Scroll down to check your lottery results. Due to a slight glitch, this week’s lottery results have been postponed by a week. Come back next week to see if you’re a winner! Simply download and fill in the Joining form and return to Cornwall Air Ambulance, Trevithick Downs, Newquay, Cornwall, TR8 4DY. You will receive a unique lottery number. As long as you keep playing and supporting the Cornwall Air Ambulance, your number will be automatically entered into the weekly prize draw. Every Friday, our lottery computer randomly selects the winners, each receiving a cash prize ranging from £10 up to the weekly jackpot of £1,000. If you’re a winner, your cheque will be posted to you. 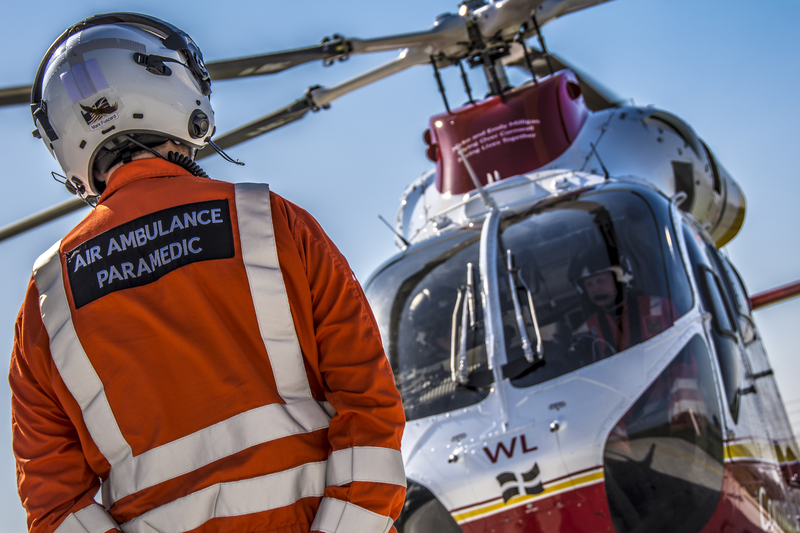 If you have any questions or want to know more about Cornwall Air Ambulance’s Mission Maker Lottery, please call our Lottery Line on 01637 222 525 or email enquiries. 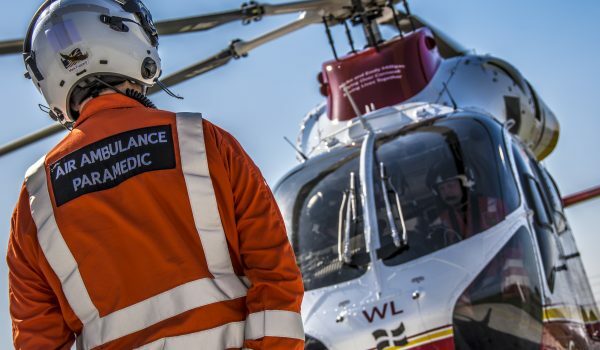 Whilst it is extremely unlikely that this type of weekly draw lottery will lead to excessive gambling, Cornwall Air Ambulance is committed to promoting responsible gambling and is a member of the Fundraising Standards Board and The Lotteries Council. To find out more about Self Exclusion, view our Lottery Policy. To notify us you wish to exclude yourself please download our Self Exclusion Form. For more information on Self Exclusion please call our Lottery Line on 01637 222 525.